THANKS FOR COMING OUT TO THE 2019 GATHERING! 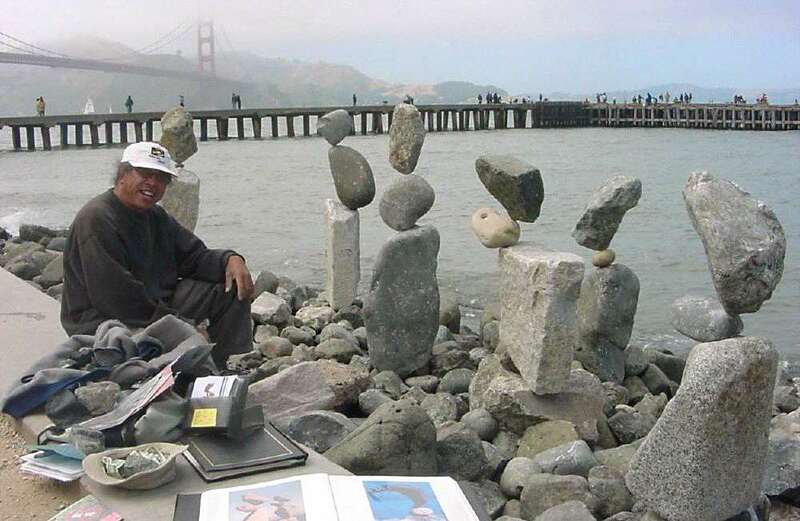 Nature sculptor Zach Pine, inspired by incomparable rock balancer Bill Dan, again hosted a free gathering and celebration along the San Francisco Bay waterfront. 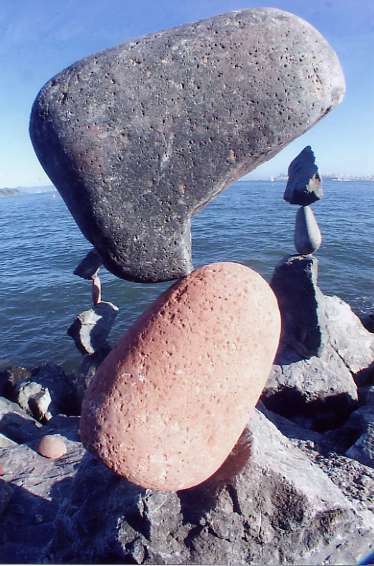 This "12th Edition" offered expert instruction, surprising works of art, and deep appreciation for the craft, discipline, and sheer fun of this amazing practice. See the Event Announcement for complete details, exact location, and more information about next year's event.